They’re specifically dedicated to eliminating two of the biggest causes of death in the world: bad water and mosquito bites. They acquired Coulston Products in 1999, the company that helped develop the use of permethrin, an insect repellent treatment for clothing that provides protection for U.S. troops and outdoor enthusiasts and was adapted for use on mosquito nets now widely used in Africa, saving millions of lives. 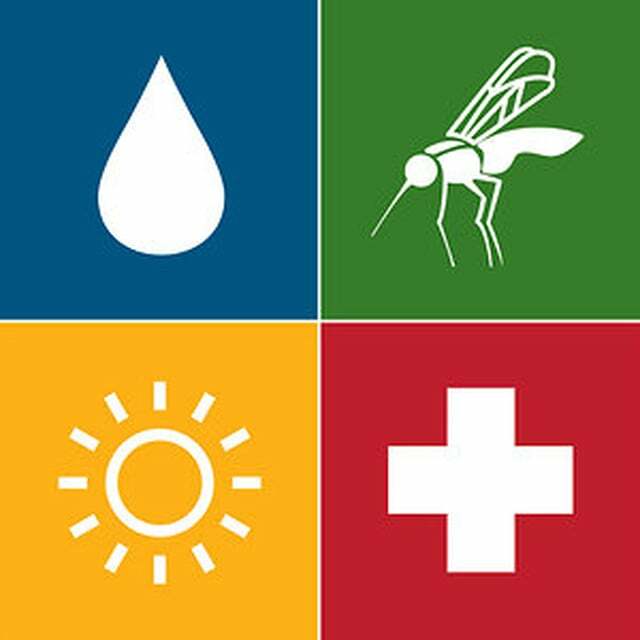 Sawyer partnered with the World Health Organization (WHO) to conduct the underlying studies that led to the widespread use of repellent on mosquito netting. Sawyer now sells the number one brand of permethrin in retail stores. They are also the proud developers of point-of-use water filters that filter contaminated water to levels cleaner than U.S. bottled water. Developed using advanced kidney dialysis filtration technology, our hollow fiber membrane filters are the fastest, easiest, and most cost-efficient way to deliver clean water anywhere. They are small, portable, don’t require chemicals, a power source, or trained operator for use or maintenance.